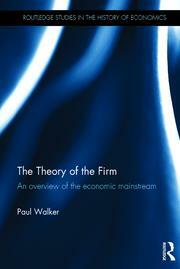 Right now the Book Depository has 32% off The Theory of the Firm: An overview of the economic mainstream with their price being NZ$159. Actually given the publisher price is 95.00 pounds that isn't a bad price. Those of you with a Kindle, Amazon has it at US$49.68.